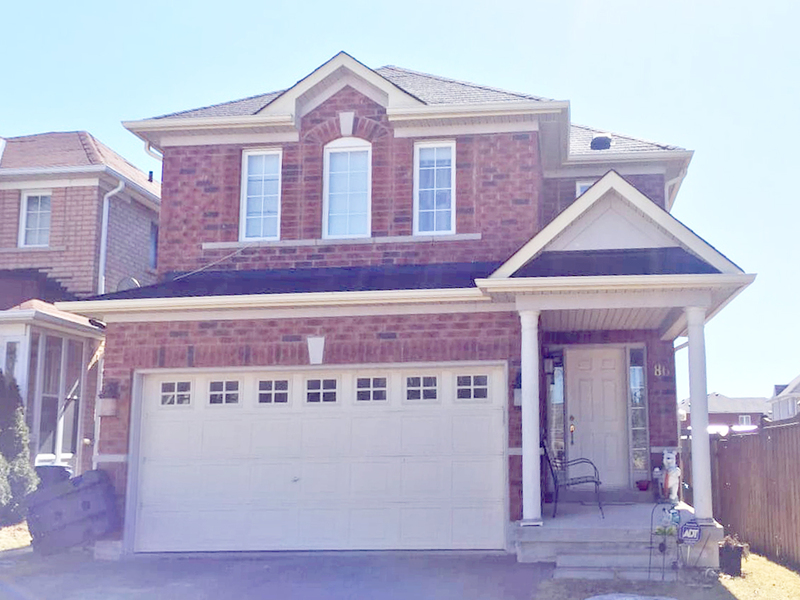 Gorgeous 2 car garage three bdrm home. Hardwood floor throughout, modern kitchen w/ granite counter top. Finished Sep entrance bsmt w/ large rec rm, kitchen, bath. Close to grocery shopping, Tim Hortons, Hwy 404.